The Art of Tea magazine debuted last month. For English speakers who are interested in Chinese teas and its culture but have found a general lack of in-depth printed information, The Art of Tea fills this near-void. 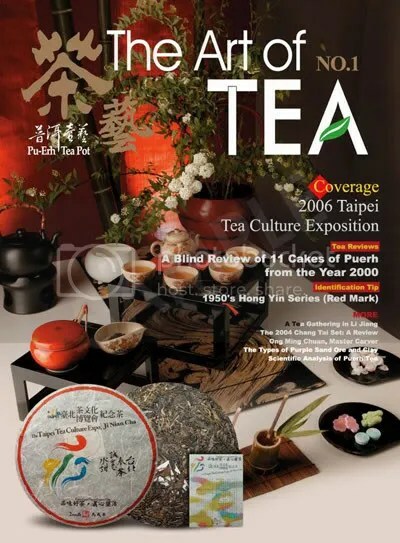 It is being published by the publisher of Pu-Erh Tea Pot, a popular Chinese language periodical that is mainly sold in Asia. Being an English-written descendant of a puerh-centric publication, the first issue has its fair share of articles on puerh. However, it also strives to be a Jack of all trades with comprehensive pieces on oolongs, Yixing pots, history, farming, arts, travel, philosophy, cooking (with tea), as well as the Japanese art of flower arrangement (Ikebana). The first issue is 192-pages thick and printed in high quality paper. 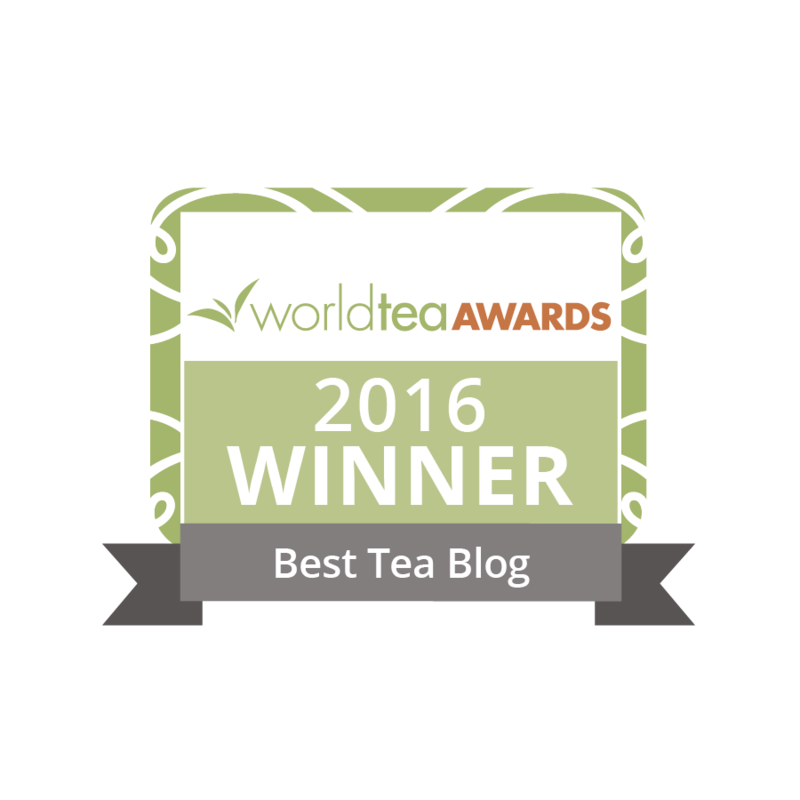 Contributors are mainly tea industry insiders, published authors, as well as passionate enthusiasts. As such, the magazine offers insight beyond the generic information commonly available online or within the blogosphere. Most of the articles are translated directly from the Chinese language, and it shows. Typos and awkward translation appear frequently, though in my humble opinion they do not alter substance. 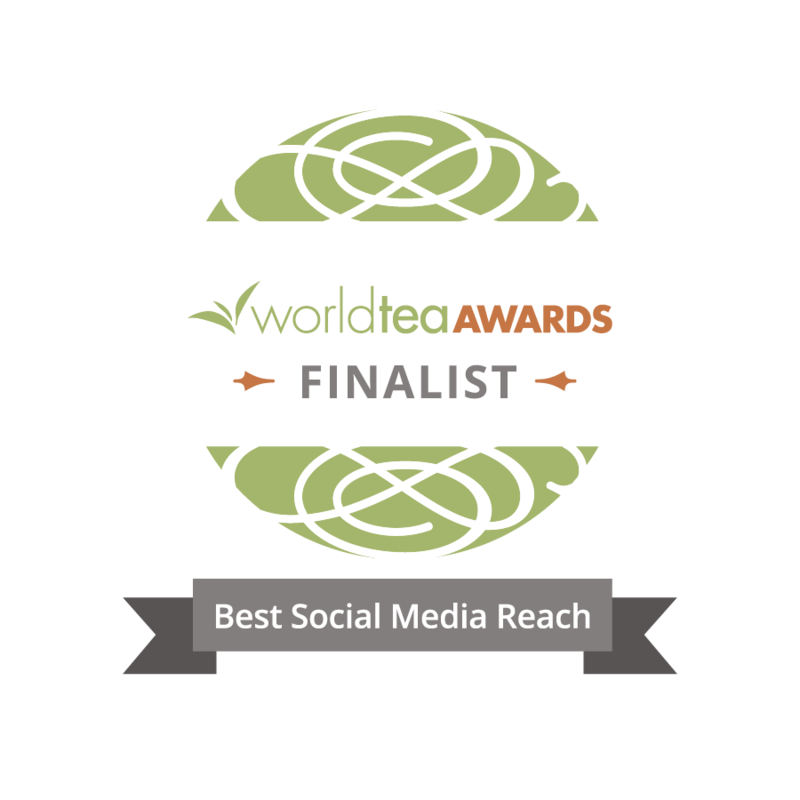 I personally think that â€“ despite the available room for improvements â€“ The Art of Tea is a boon for Chinese tea enthusiasts who have found language to be a barrier to industry news, trends and general understanding. The publication is seasonal. Subscription and individual magazine is available from Houde Fine Asian Art and Yunnan Sourcing LLC . My understanding is that the publisher is currently working with a US-based publication house to make The Art of Tea available at newsstands nationwide. This is intresting stuff! Where can i buy one? Ankit, I believe you are located in Darjeeling, India. As such, it’s probably faster to have the mag shipped to you from Kunming, China. In this case, Yunnan Sourcing LLC is your better bet. Houde Asian Art is located in Houston, Texas…a few desert and a Pacific ocean away from you, but the mag will get wherever you are, too. Click on the 2 links in the last paragraph of my article above to reach them. I hope this helps. I am enjoying the first two issues (purchased from Houde). They are truly inspiring and I can’t wait until I get issue #3! I’m looking for the 1st issue of the art of tea magazine. Couldn’t find anywhere else in the world. As for the rest of the issues I have them all complete. Such a good read for tea lovers that cannot read Chinese. Anybody out there who know where I could buy the first issue of the tea magazine, pls inform me… Thank you.